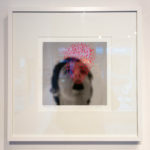 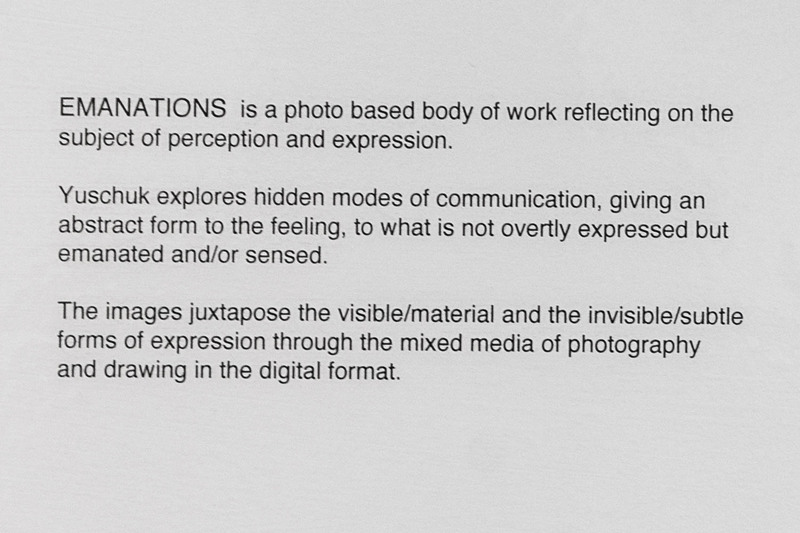 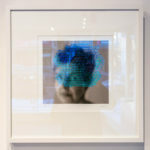 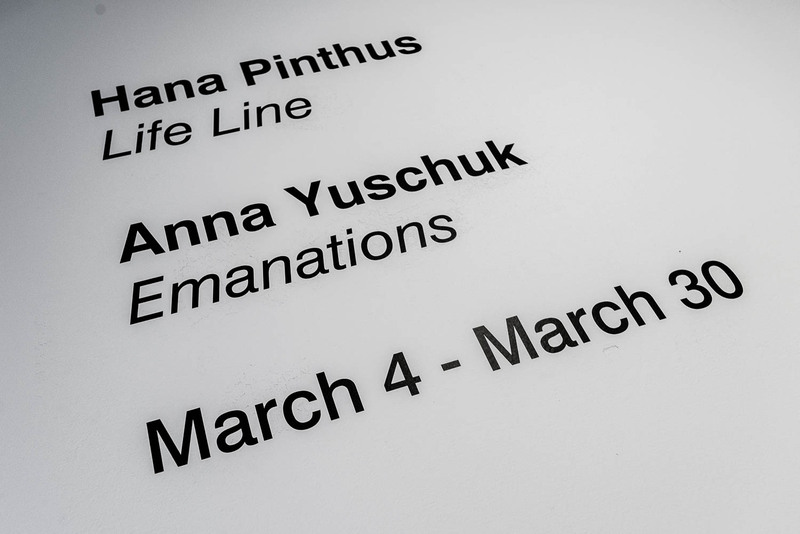 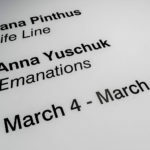 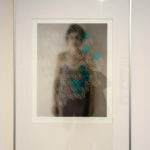 EMANATIONS is a photo based body of work reflecting on the subject of perception and expression. 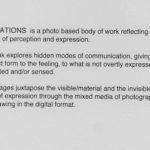 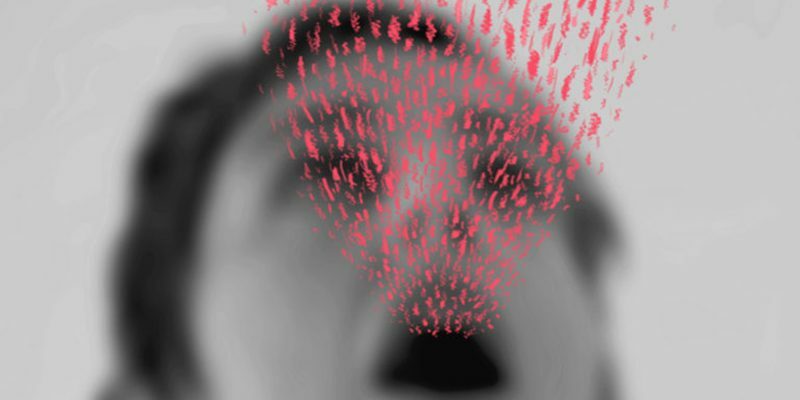 Yuschuk explores hidden modes of communication, giving an abstract form to the feeling, to what is not overtly expressed but emanated and/or sensed. 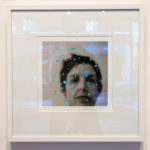 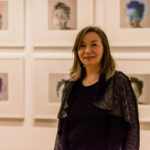 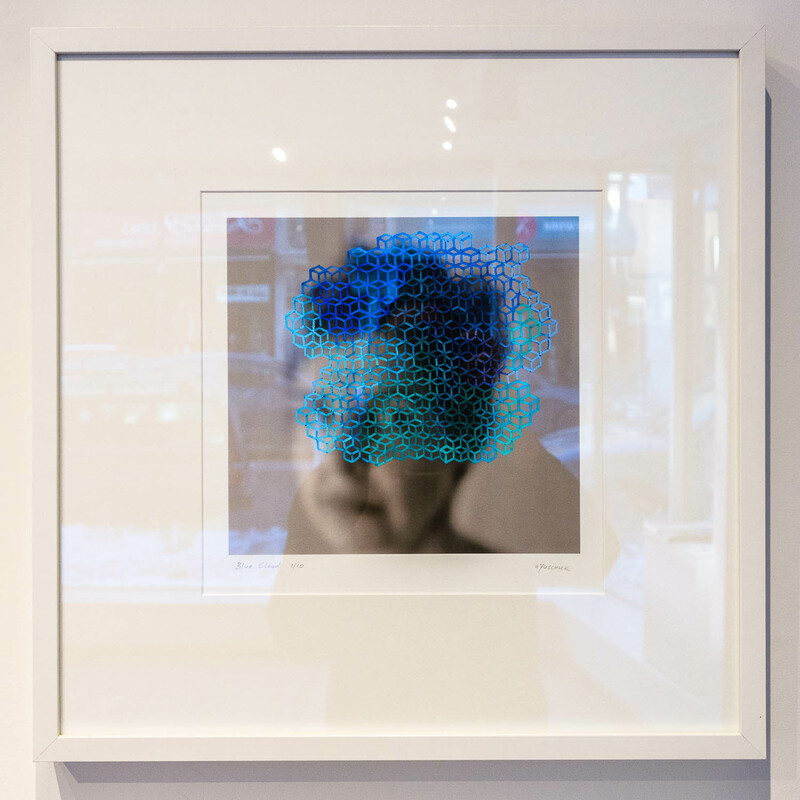 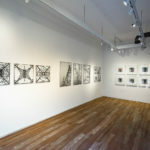 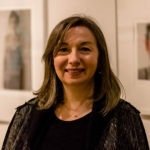 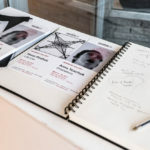 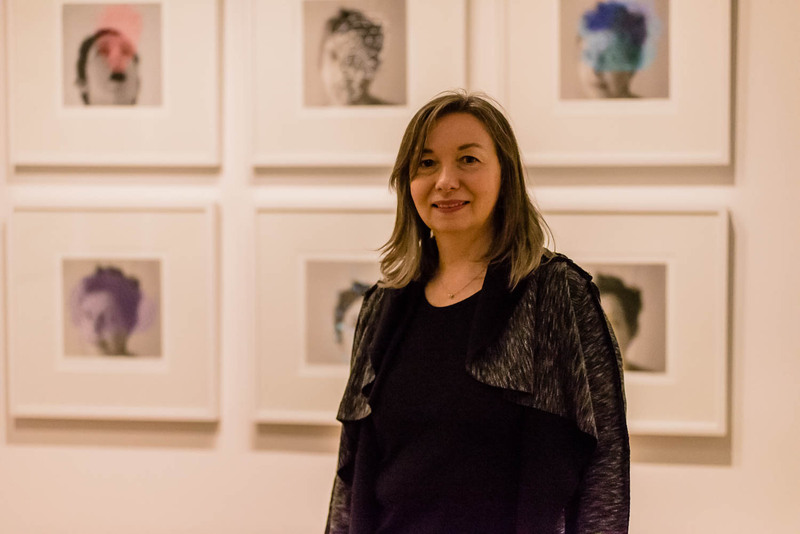 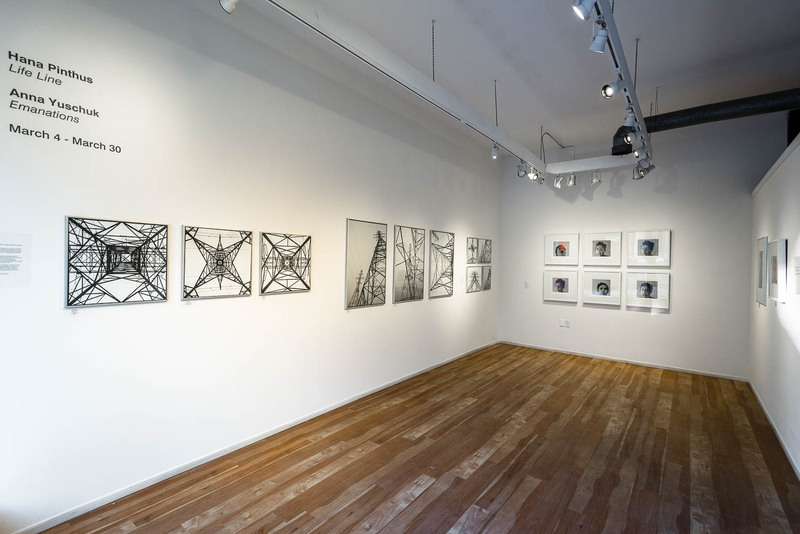 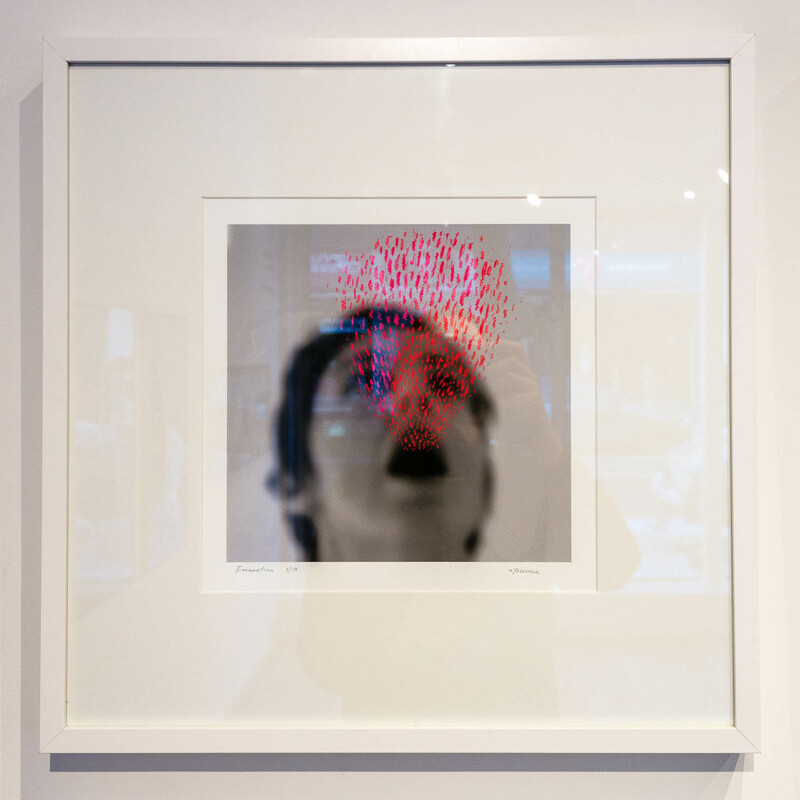 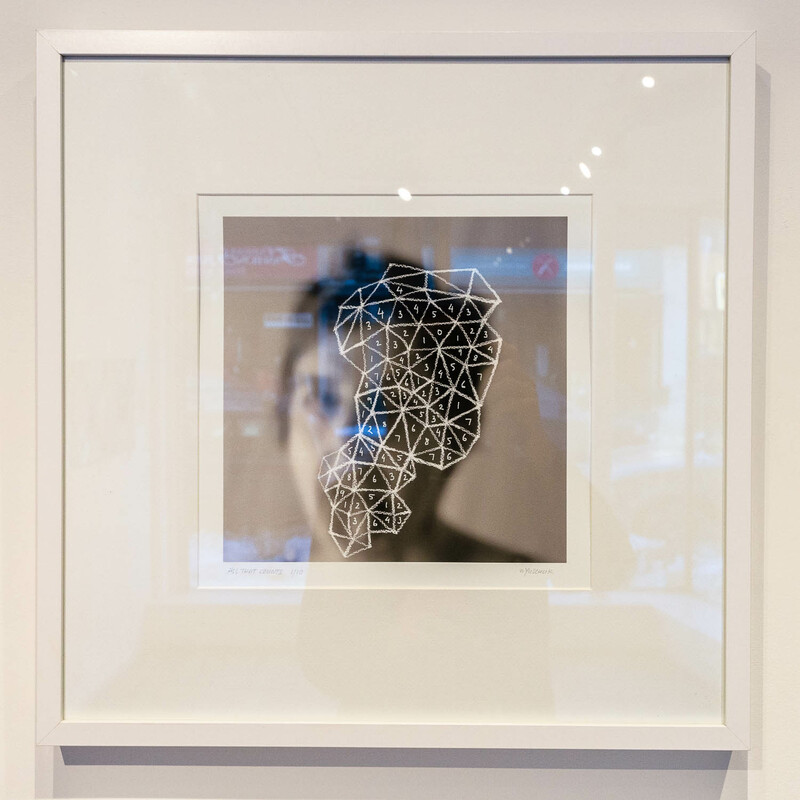 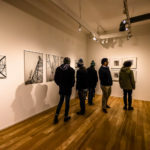 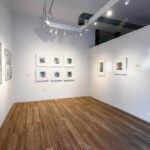 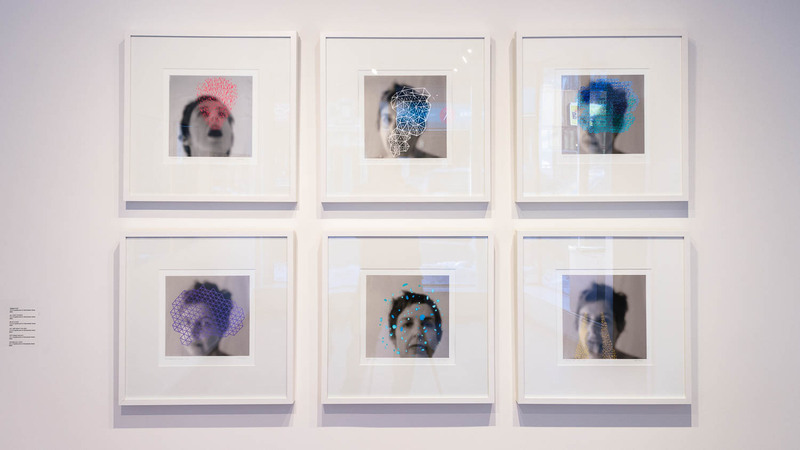 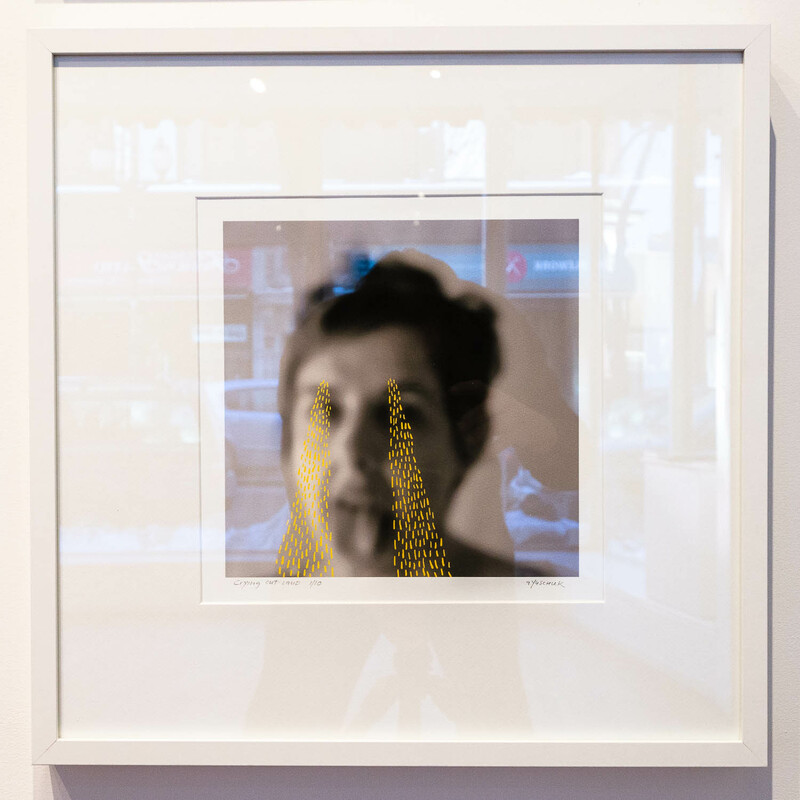 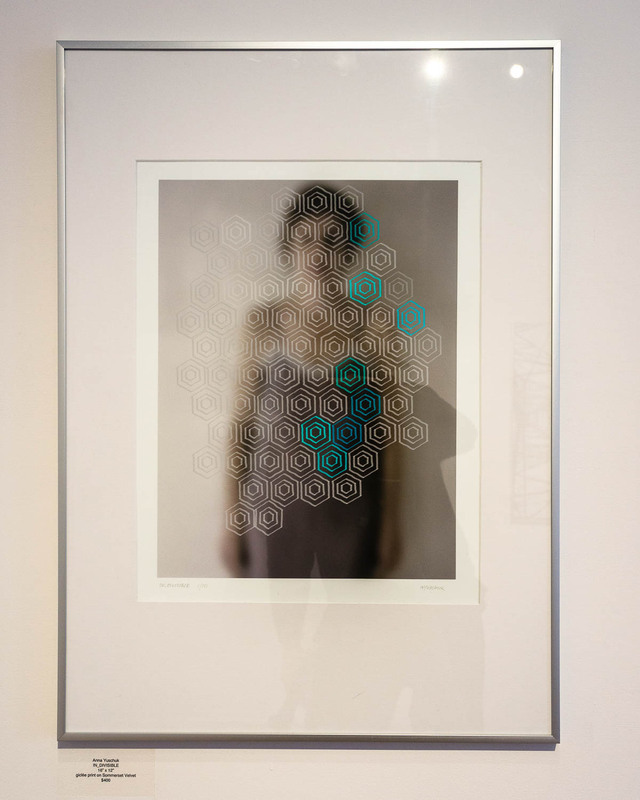 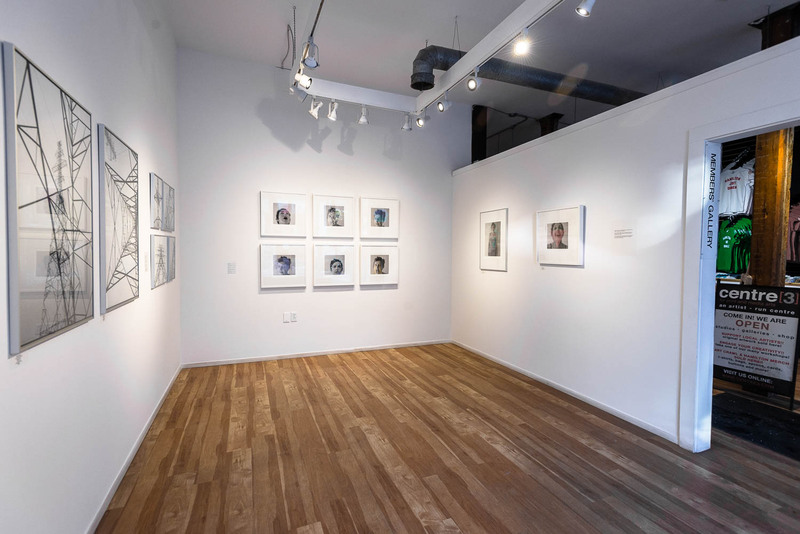 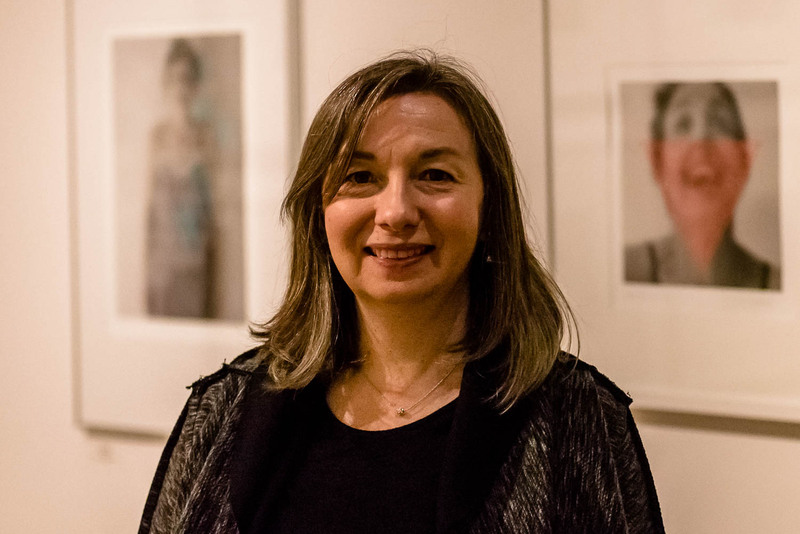 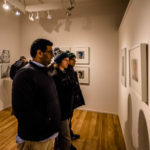 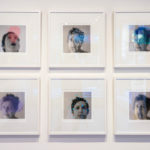 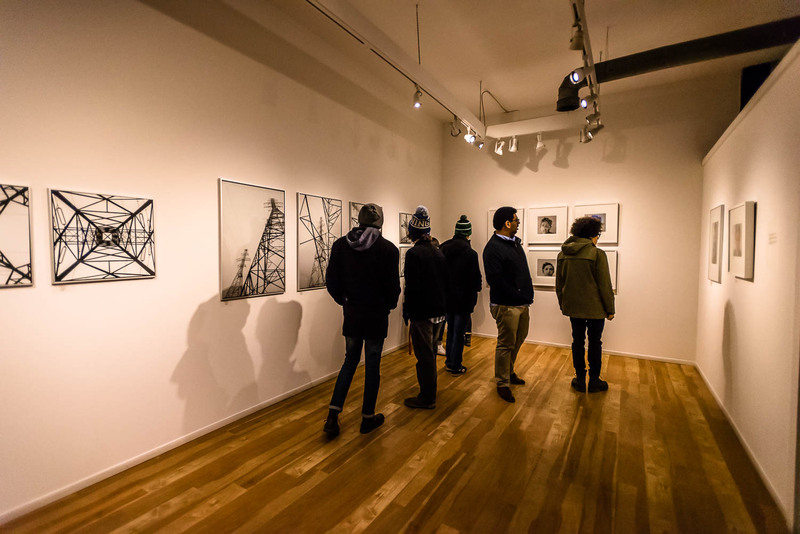 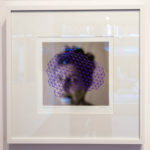 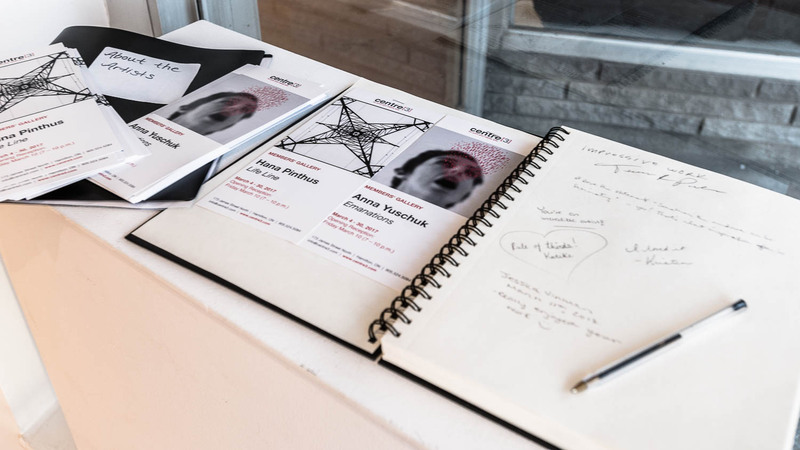 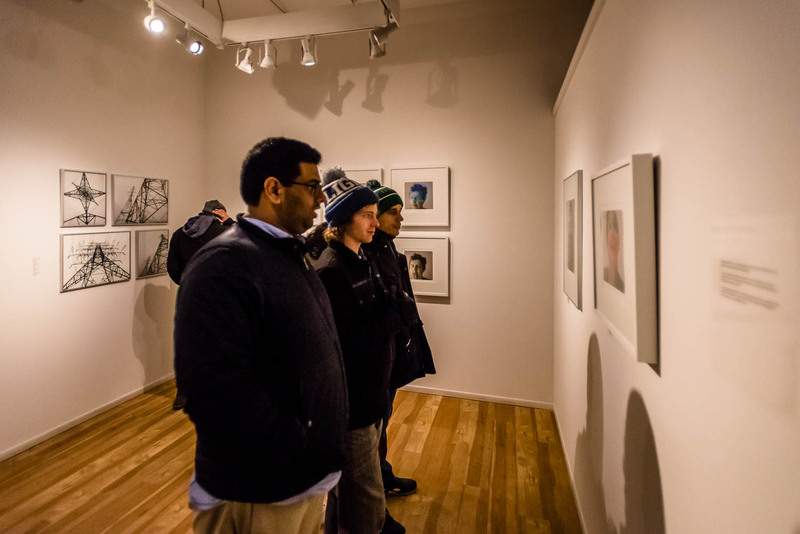 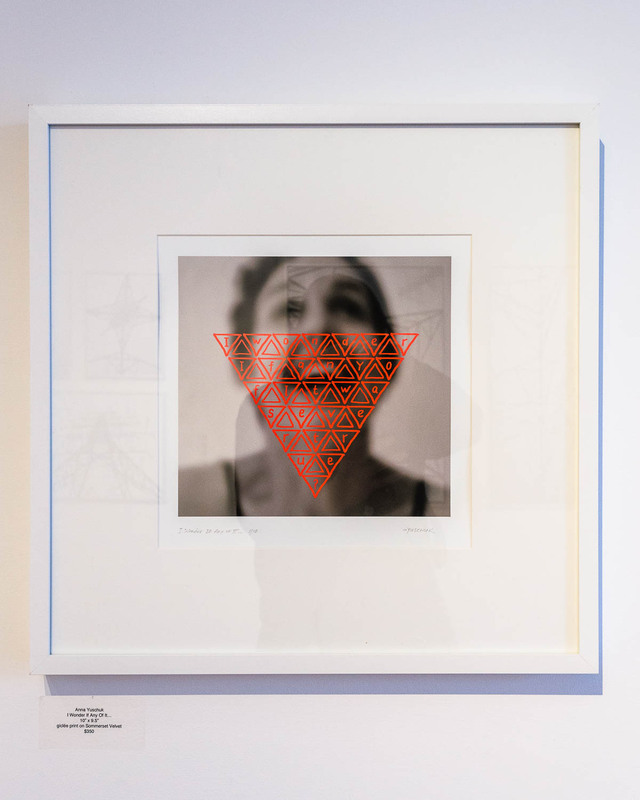 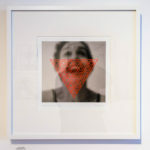 The images juxtapose the visible/material and the invisible/subtle forms of expression through the mixed media of photography and drawing in the digital format.